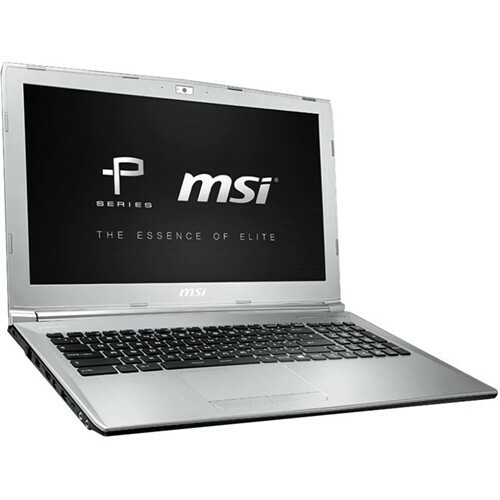 The MSI PL62 7RD-017 is another laptop PC which is equipped with the processing power of 7th Generation Intel Core i7-7500U dual core SoC based on Kaby Lake architecture that features 3 MB level 3 cache and runs at the base clock speed of 2.7 GHz with Turbo Boost to speed up processing up to 3.5 GHz. It also has Hyper Threading technology to work with 4 threads at once. This also offers a dedicated GPU NVIDIA GeForce GTX 1050 capable of rendering HD movies, working with CAD and playing games with ease. 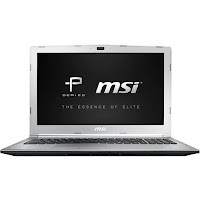 This MSI PL62 7RD-017 laptop PC is packed with different features such as 8GB DDR4 SDRAM system memory for basic multitasking; 256GB solid state drive (SSD) which is much better than HDD; Dynaudio premium sound speakers with subwoofer; Nahimic 2 Sound Technology delivering 360⁰ immersive audio experience; media reader for simple photo transfer that supports SD, SDHC and SDXC memory card formats; Dragon Center provides 5 functions to get a total control of your personal computer; CoolerBoost 3 delivering higher cooling efficiency with dual cooling systems; HD webcam with microphone and a 6-cell lithium ion battery. It comes in Aluminum silver for stylish look. 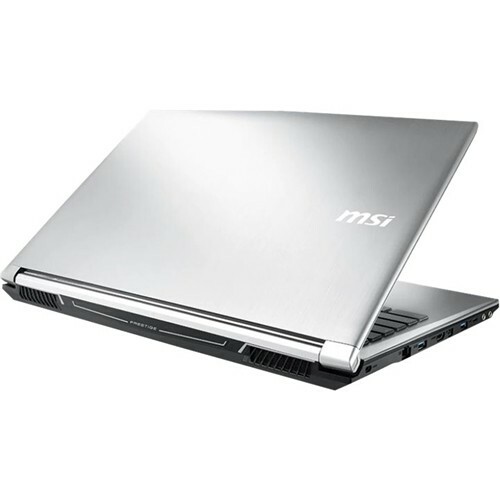 This MSI PL62 7RD-017 comes packed with 15.6” Full HD True Color Technology 2.0 pre-calibrated display present with better accuracy, close to 100% sRGB with a screen resolution of 1920x1080. This resolution is quite high so it is expected that it is sharp and clear compared to laptops with lower resolution. It offers energy-efficient LED backlight. With regards to connectivity, this laptop PC comes packed with Bluetooth 4.0 interface syncs with compatible devices; 1 USB Type-C port; 2 USB 3.0 ports maximize the latest high-speed devices; 1 USB 2.0 port to connect more accessories and peripherals; Next-Gen Intel® Wireless-AC connectivity; Matrix Display supporting 4K output up to 2 external monitors; Miracast for wireless screen sharing and HDMI output expands your viewing options. This laptop PC is powered by Windows 10 operating system that brings back the Start Menu from Windows 7 and introduces new features, like the Edge Web browser that lets you markup Web pages on your screen. This laptop measures 0.9 inch x 15.1 inches x 10.2 inches and weighs about 4.85 pounds. You can get this laptop at the price of $999.99. Do you have this laptop PC? Share with us your experiences with this particular device. Other laptops in this price range include Asus Transformer Pro T304UADS71T; HP ENVY 15M-BP011DX; and Dell Inspiron I7378-7571GRY-PUS.